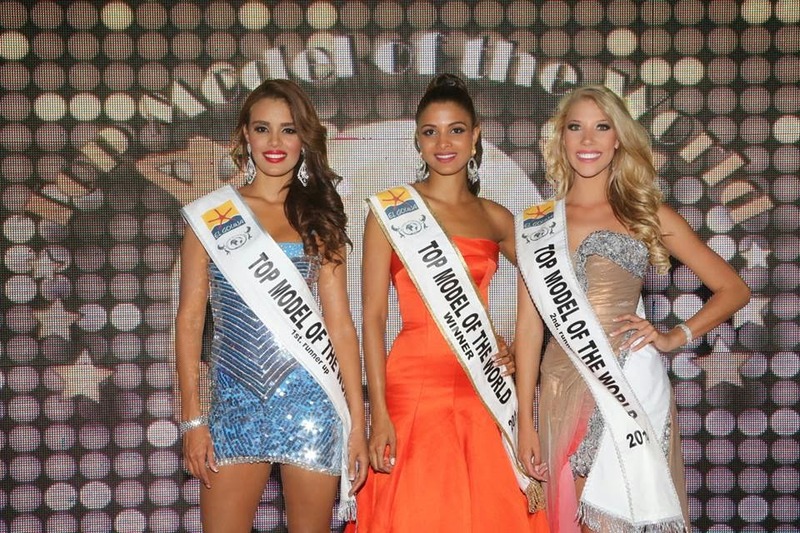 The new Top Model of the World 2014 is Tania Valencia Cuero, 23, of Colombia who was crowned April 11 in El Gouna, Red Sea in Egypt. The 1st runner-up is Jailenne Rivera, 19, of Puerto Rico (left), an the 2nd runner-up is Anronet Roebfsz, 19, of South Africa (right). Completing the top 5 are Giulia Campesi, 17, of Italy and Niler Bernard Mruma, 21, of Tanzania. This is the second time Colombia has won the contest, the first being in 2010. Last year's winner, Monica Palacios, came from Colombia but wore the sash of "Miss Caribbean." 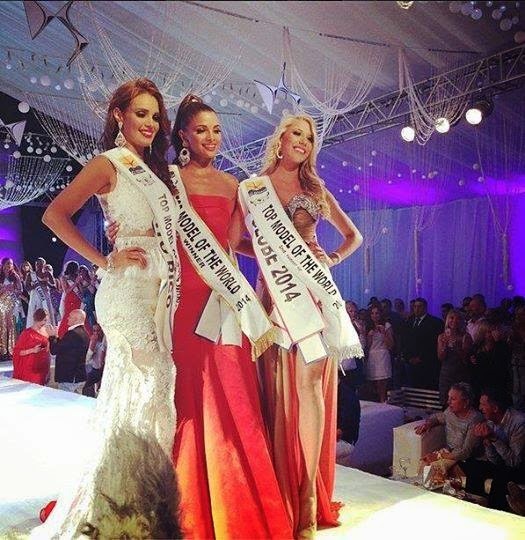 A day before the 2014 finals, Palacios was dethroned for breaking an important clause in her contract with the pageant organizers. This year also marks the first time that Puerto Rico has made the top 5.